Naked Wines is a customer funded wine business. Our customers fund independent winemakers in return for exclusive access to delicious wines at wholesale prices. Get started Got a voucher code? The wine industry is broken, and the two most important people – the winemaker and wine drinker – are getting the worst deal. 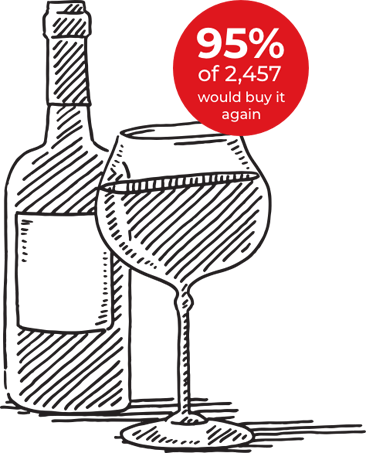 Winemakers can spend their time and money making better wines, rather than selling them. Wine drinkers can enjoy mouth-watering wines every day at prices that don't require a second mortgage. How does Naked Wines work? Our customers, called Angels, get better wine for their money by supporting winemakers. Angels save $40 a month towards future wine purchases. Which we put to work by funding brilliant independent winemakers. Because they are funded, the wines cost up to 50% less than in a bottle shop. And the winemaker gets a better deal - so everyone wins. Is being an Angel right for you? If you’re buying at least a bottle of wine per week at $10 then you might as well put your $40 a month to better work. Over 75,000 Angels have invested $80m directly into winemaking projects that earn them better tasting wines. Are terrible salesmen. 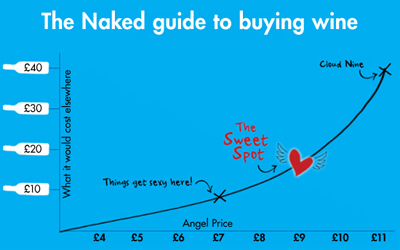 Angel funding means they can spend their time and money making great wine, rather than selling it! Cost less when you commit early and finance the same growers year after year so they can focus on quality over volume. Is everything! Because our growers know that their fruit has been sold upfront, they harvest at the perfect time for ripeness. Gets the time she needs to craft delicious wines, rather than being hurried along with artificial additives. Means we get prices on barrels, bottles, corks and labels that small winemakers wouldn’t get on their own. And we pass that saving on to you. In case you were wondering… we’re called Naked because you only pay for what you can taste, everything else is stripped away! Naked Wines is not like one of those wine “clubs”. You buy what you want when you want it. We never just send you wine you didn’t specifically order. And you can get your money back in full if you change your mind. A clever business model isn't enough to keep Angels coming back time after time. It’s the delicious wines that keep you happy, continuing to support our winemakers year after year. 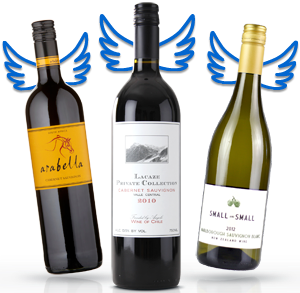 Angels rate and review the wines they get from our winemakers, and we show you the good, the bad and the ugly feedback on each wine including a “Buy it again” rating. We use those ratings (and some clever machine learning) to recommend other wines you are sure to love. Who would you rather trust? Stuffy wine critics, who can't agree on the same wine, or thousands of wine drinkers just like you?!! A true Naked Wines rockstar Jen is one of our most loved winemakers. With the help of Angel funding, Jen is making wines the way she wants at one of Victoria's most renowned vineyards – exclusively for Angels. She recently sold her one millionth bottle to Naked customers and has proudly gained over 17,000 followers!. This husband and wife duo had a dream. They desperately wanted to make their own wines. They saved for nine years while working their day jobs, to make just 100 cases in 2012. Now, thanks to Angel funding, they will make over 45,000 cases this year and are one of our most followed and loved winemakers. After 10 years of searching for the perfect plot of soil to fulfill his dream of growing super-premium grapes, John finally discovered a mysterious valley nestled high up in the Brokenback Ranges. 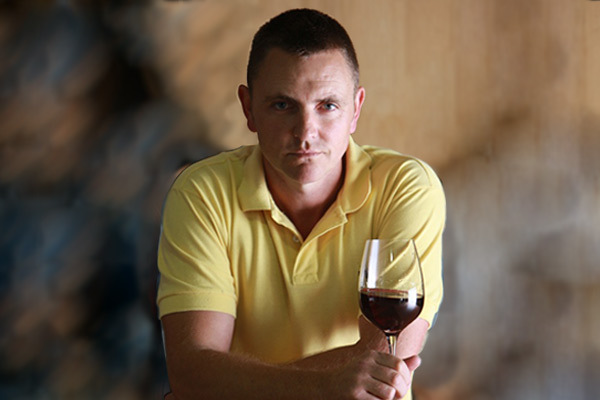 Now, with award-winning winemaker Daniel Binet, John proceeds to handcraft some of the finest Hunter wines going. Two barrels of wine, a shed, an overflow of winemaking talent, and an unshakeable desire to craft wine the way he wanted. That’s all Nigel Ludlow started with. Sure, the wine in those two barrels was flying out the door and his shed was rated a 5-star winery, but you can’t make a living from two barrels. Nigel turned to Naked Angels for support. Daryl Groom’s rockstar reputation precedes him and his DRG reds are some of the most sought after wines on the Naked site - he is The Man! Daryl has over 35 years winemaking under his belt, his wines have been served at the Oscars and Emmy’s and he was responsible for making Grange, yep, the Grange. 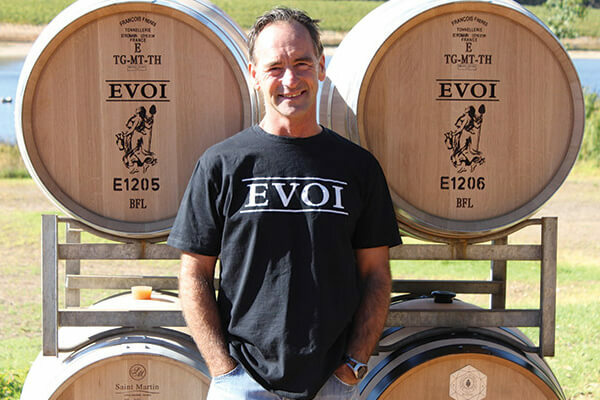 Rod upped stumps as Chief Winemaker at one of New Zealand's most iconic wineries to go solo. 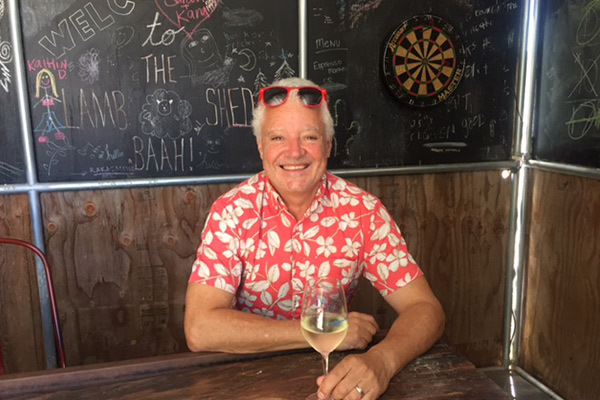 Luckily for us, he brings with him the knowledge of the whereabouts of the very finest grapes in his beloved Hawke’s Bay region and also Martinborough, Marlborough and Central Otago too! 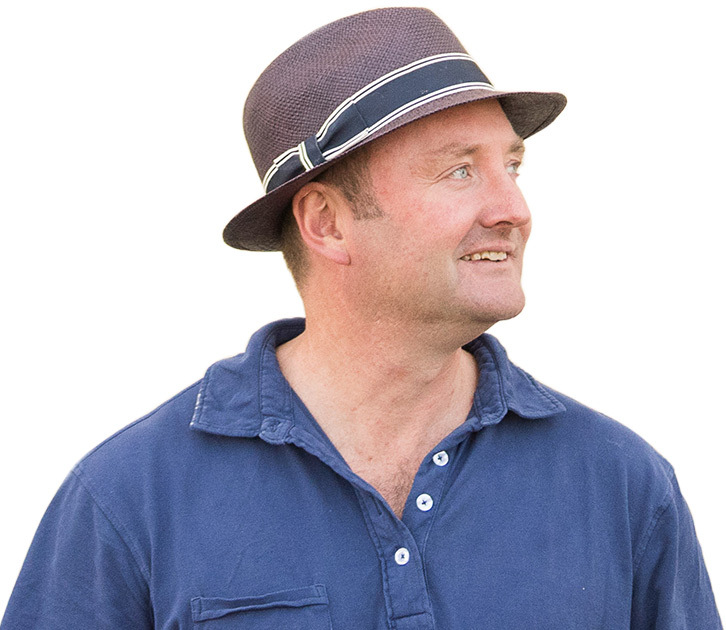 Rod is an immense talent at the pinnacle of NZ winemaking - his wines are dripping in medals, rave journalist reviews and oodles of Parker Points. Watch it to hear how it works.